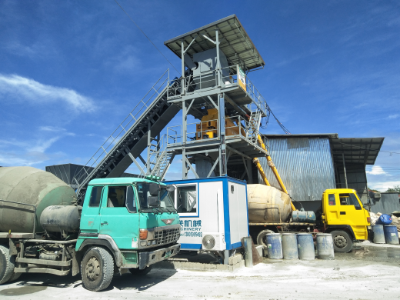 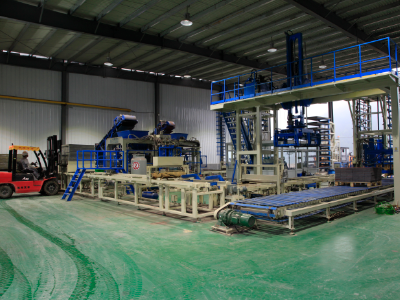 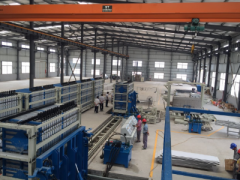 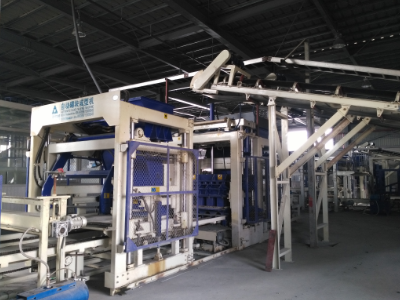 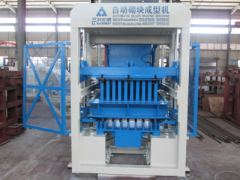 This concrete mixing plant is two sets of HZS90, the capacity is 2X90m3/h. 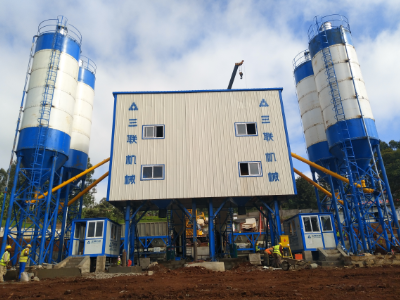 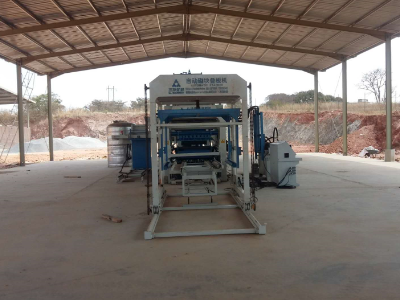 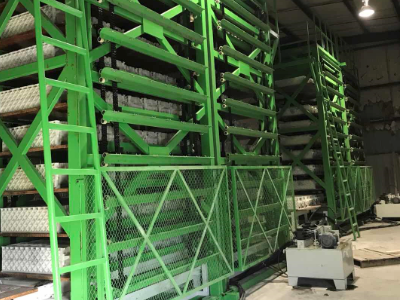 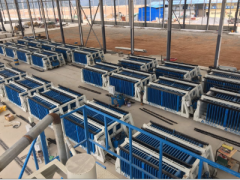 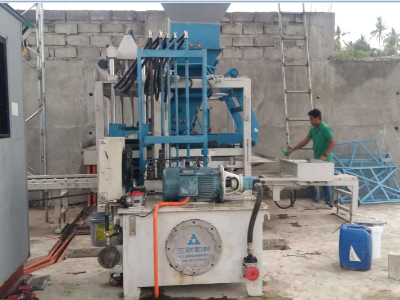 This batching plant is used for the project in Kenya, now the construction project still in progress. 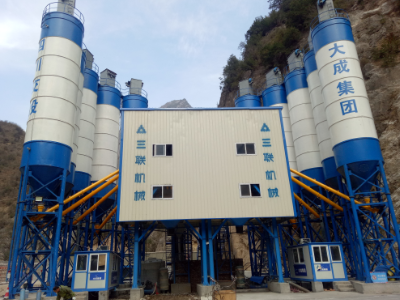 This Concrete Batching Plant capacity is 180m3/h, and it has three silos, with SICOMA screw conveyors. 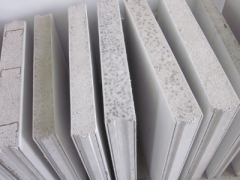 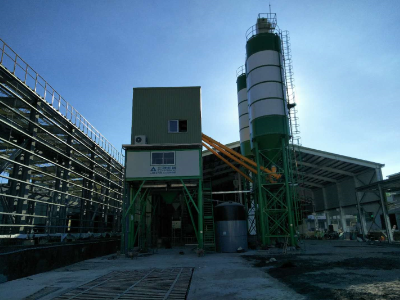 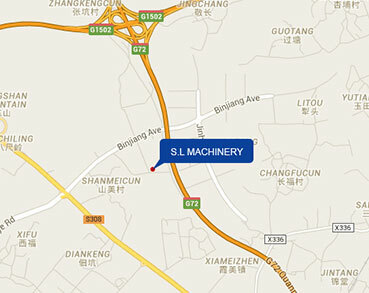 Now the ready mix is running in Taiwan, and supply high concrete for the local customers.